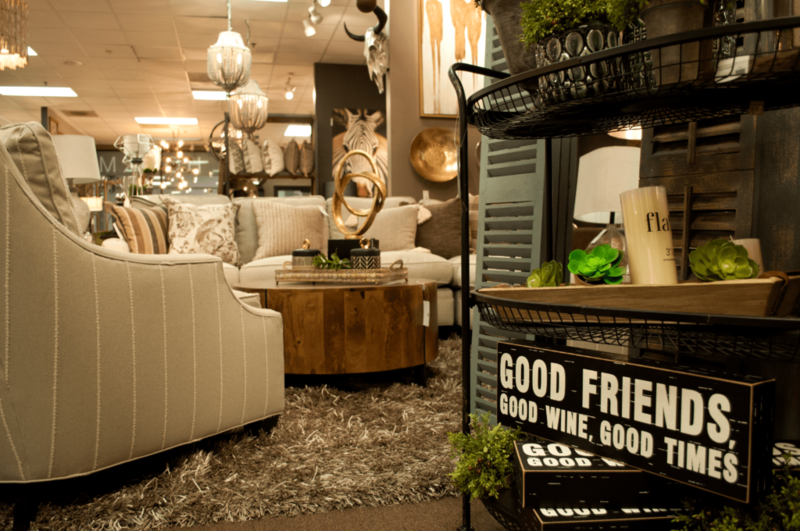 In the heart of the Business Loop, Sherry Hockman strolls through her 6,000 square foot store stocked with custom furniture, lighting, accessories, art, rugs, and gifts. 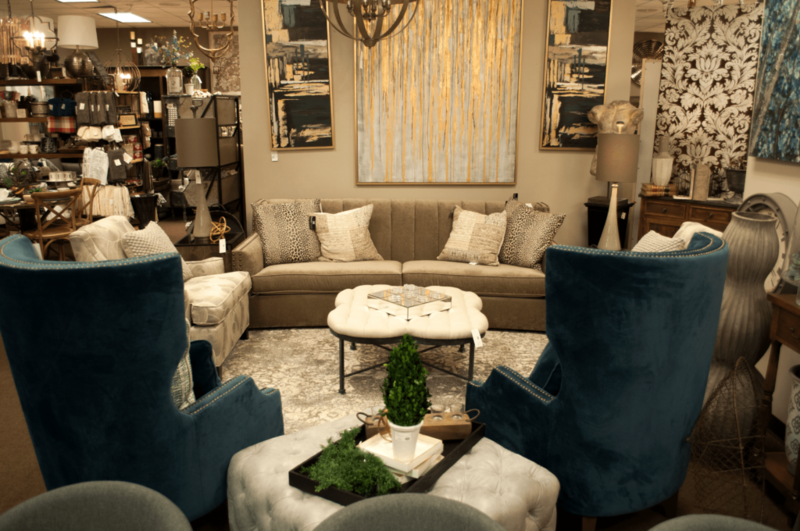 The tables display collections of accent pieces and the sofas are adorned with pillows, some of which are designed to start a conversation and others to simply enliven a room. Taking note of every detail, each “room” is set exactly as it should be. Each piece is intentionally picked and expertly placed, showcasing Sherry’s years of design experience and service to a diverse clientele. Her aim is not to sell you a piece of furniture, but rather to help you discover exactly what it is you’re looking for. That’s the unspoken promise made to every customer when they walk through the double glass doors into the Hockman showroom, whether they know exactly what they want or have no idea where to start. With customers ranging from 20 to 80 years of age, Sherry prides herself on her knowledge of multiple styles. 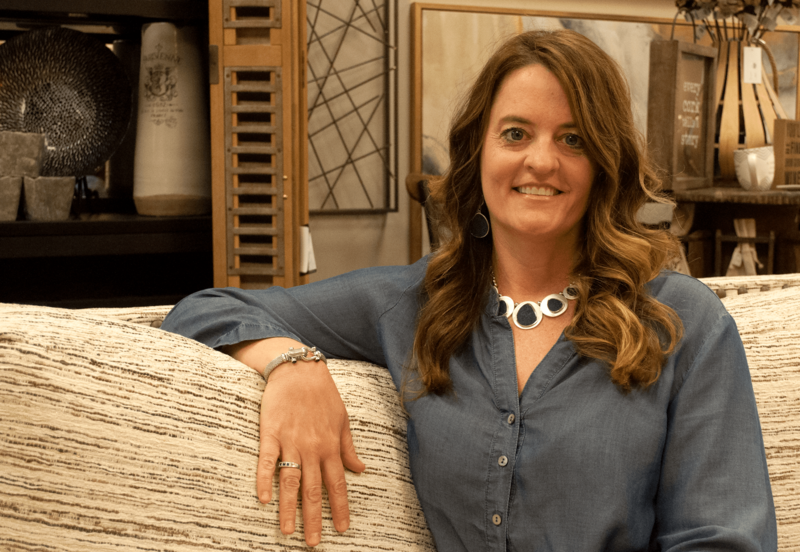 Whether traditional, modern, or eclectic, Hockman Interiors is a design destination for everyone, and Sherry works to make the task of furnishing a home easier for her customers. 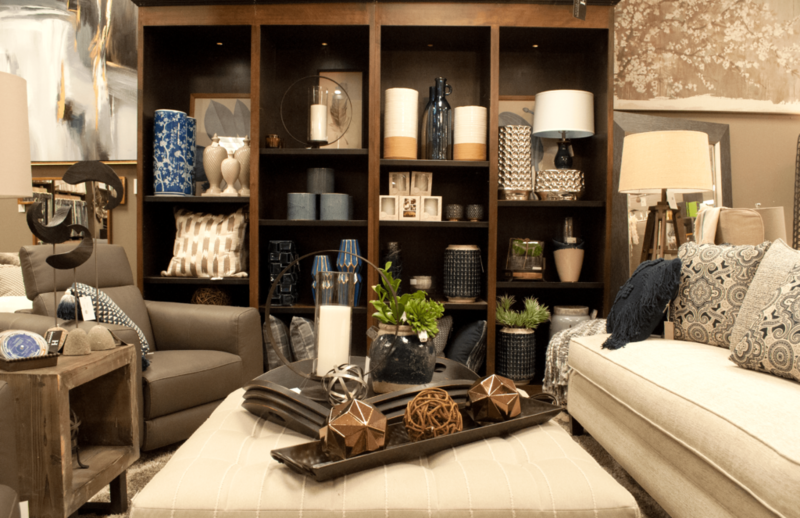 In fact, the store offers full design services including in-home consultations, color selection, and help with furniture placement. “We try to do everything for each room, from the lights to the art to the furniture. It’s a one-stop shop,” said Sherry. A mother of three with a design background, Sherry started her business in 2009. 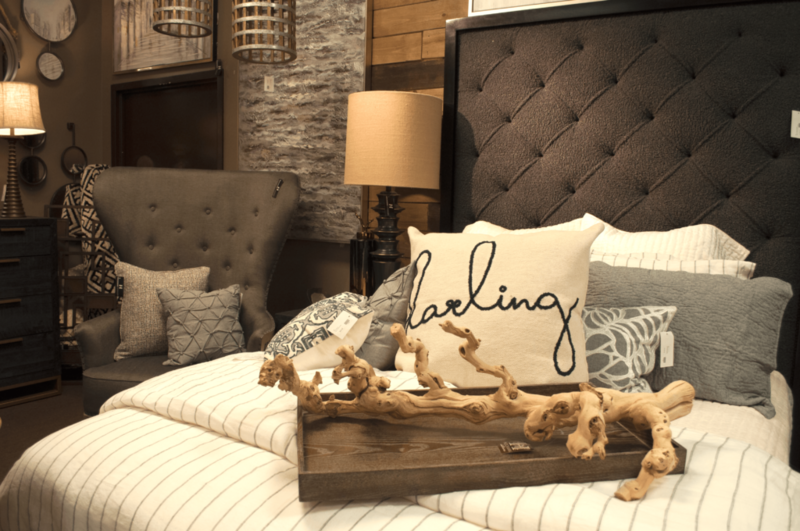 In 2014, Hockman Interiors opened its doors in the lower level of Parkade Center. Now, just three years after expanding to the main floor of the Parkade, Sherry has established not only a successful business but more importantly, a rapport with the Columbia community. She loves her work but loves to get to know her customers even more. Conversation flows from the moment you enter the door and revolves around much more than what looks best in your living room, no matter which employee you talk to. What may have started as a simple trip to purchase a sofa becomes an opportunity to learn from an expert and, perhaps, build a lasting relationship with a local Columbian. 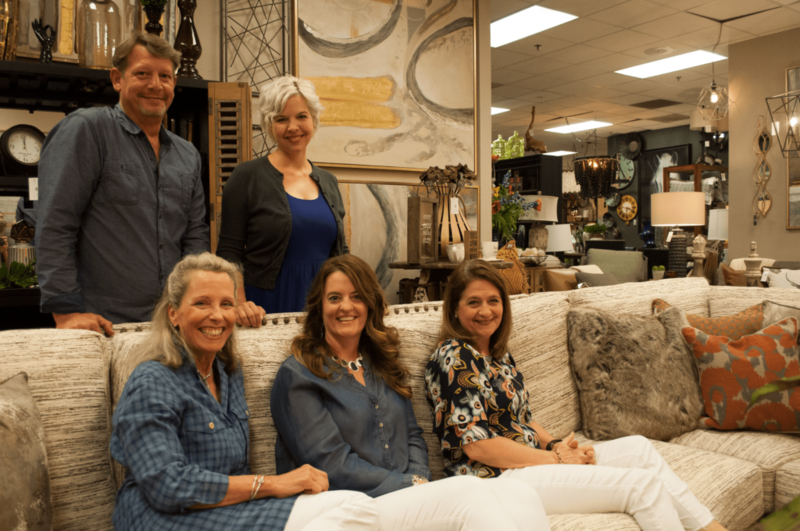 Whether you’re tackling your next home design project or simply looking for the perfect housewarming gift, visit Sherry and her team of experts at Hockman Interiors at 601 Business Loop 70. They’re waiting to help!